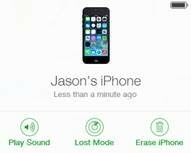 Here’s exactly what to do if your iPhone or iPad is lost or stolen. Try these out BEFORE you need to use them! 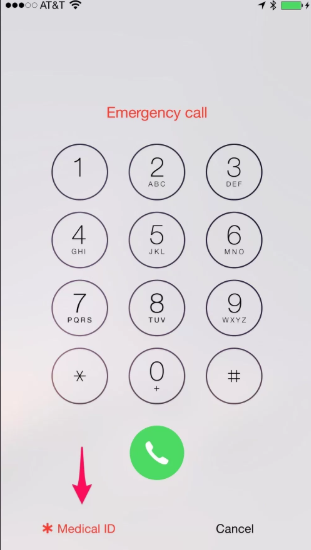 This shows your emergency contact on the lock screen (shows up as *Medical ID in the corner). 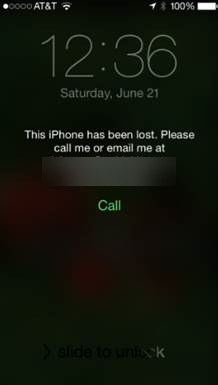 It’s the only person someone can call in case someone finds your locked phone. 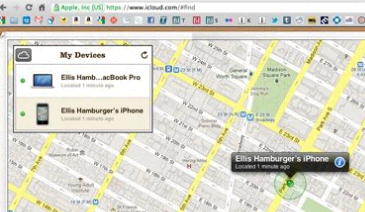 Go to any computer and go to the website: https://www.icloud.com/#find which will show a map and the location of your devices. Click on your phone. It will tell you where and when it last checked in. 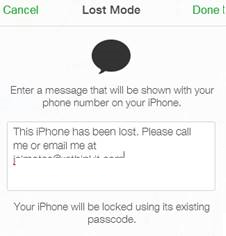 Your phone will lock immediately. The finder will be able to call the number you specified.